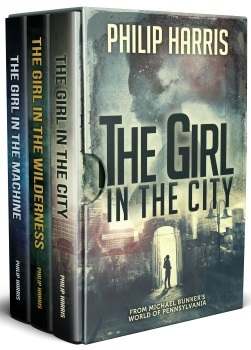 The Girl in the Wilderness is the second book in the Leah King series, a set of dystopian sci-fi thrillers set in Michael Bunker’s Pennsylvania world. If you like flawed, fully-rounded characters, captivating stories, and a touch of cyberpunk, then you’ll love Philip Harris’ worthy addition to Bunker’s universe. 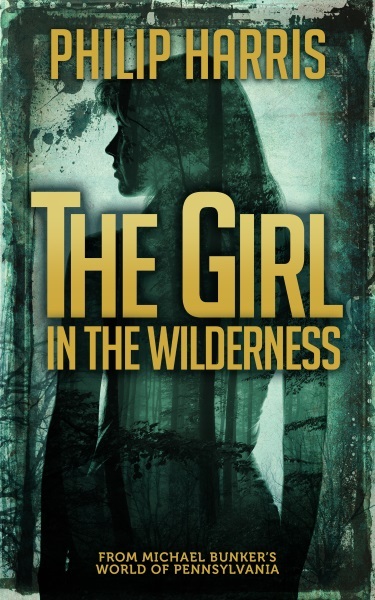 Buy The Girl in the Wilderness to join the fight today!